Did Liv find herself pining after a face from the past? That was revealed on iZombie Season 4 Episode 3 when she ate the brains of a hopeless romantic. However, Clive was less than impressed when she decided to insert herself into his relationship. Meanwhile, Major and Liv continued to get to grips with their new take on their relationship. Also, Blaine was approached with an interesting offer. Who was the person giving him the offer? 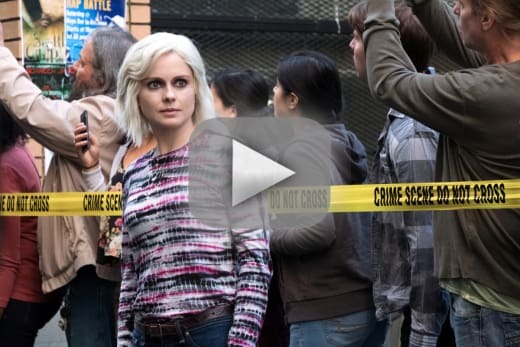 Use the video above to watch iZombie online right here via TV Fanatic. 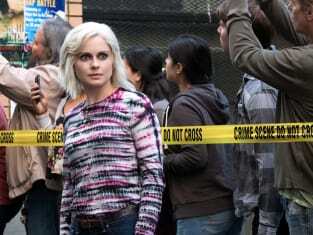 iZombie photos from "Brainless in Seattle Part 1"
Get caught up on the latest twists and turns right now. You're hangry and you haven't even started. Permalink: You're hangry and you haven't even started. So now Harrison Ford loves Millennials and haunted houses. Permalink: So now Harrison Ford loves Millennials and haunted houses. 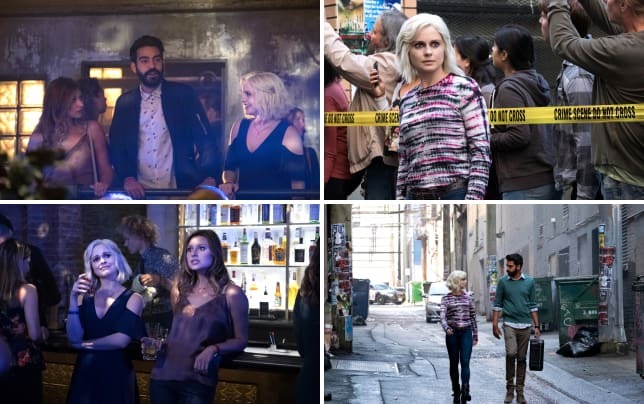 iZombie Round Table: A Serial Killer in New Seattle!